Tue., Oct. 3, 2017, 11:43 p.m.
Central Valley 13, Mead 4: Kali Carlson tripled twice, doubled and drove in three runs to lead visiting Central Valley (10-1) to a 13-4 win over Mead (8-4). Annika Tibbets had three hits for the Panthers. Ferris 16, Gonzaga Prep 6: Gracey Lord had three hits and drove in three to lead Ferris (5-8) to a 16-6 win over Gonzaga Prep (1-13). Katelyn Strauss added two hits, including a home run, for the Saxons. University 11, Mt. Spokane 0: Hannah Click went 2 for 4 and drove in a pair of runs and visiting University (12-0) defeated Mt. Spokane (8-2) 11-0. Brooklyn Hecker went 3 for 4 and scored twice for the Titans. 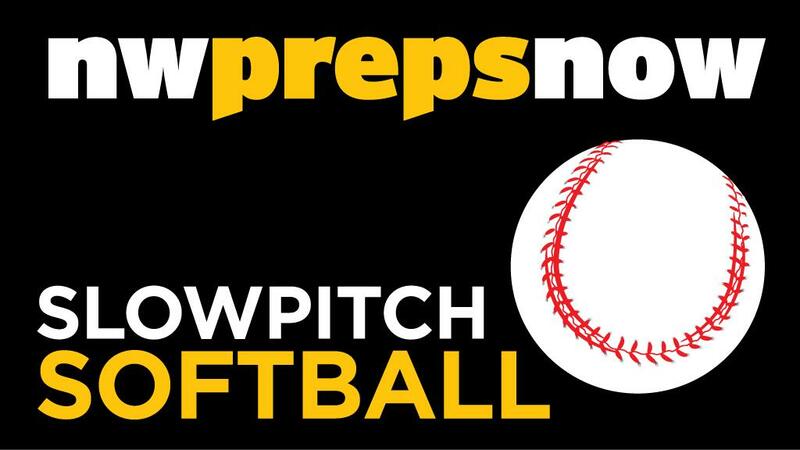 Shadle Park 12, North Central 7: Meghan Keenan stroked three hits, including a three-run homer, to lead Shadle Park (2-9) to a 12-7 win over visiting North Central (5-6). Shelby Chambers added two hits and drove in two runs for the Highlanders. Lewis and Clark 7, East Valley 1: Jenna Reid collected a pair of hits and drove in two runs as Lewis and Clark (3-8) beat visiting East Valley (4-8) 7-1. Published: Oct. 3, 2017, 11:43 p.m.